Swivel face to allow movement, 7 layer protective pad with wicking neoprene lining. EN14404:2004. 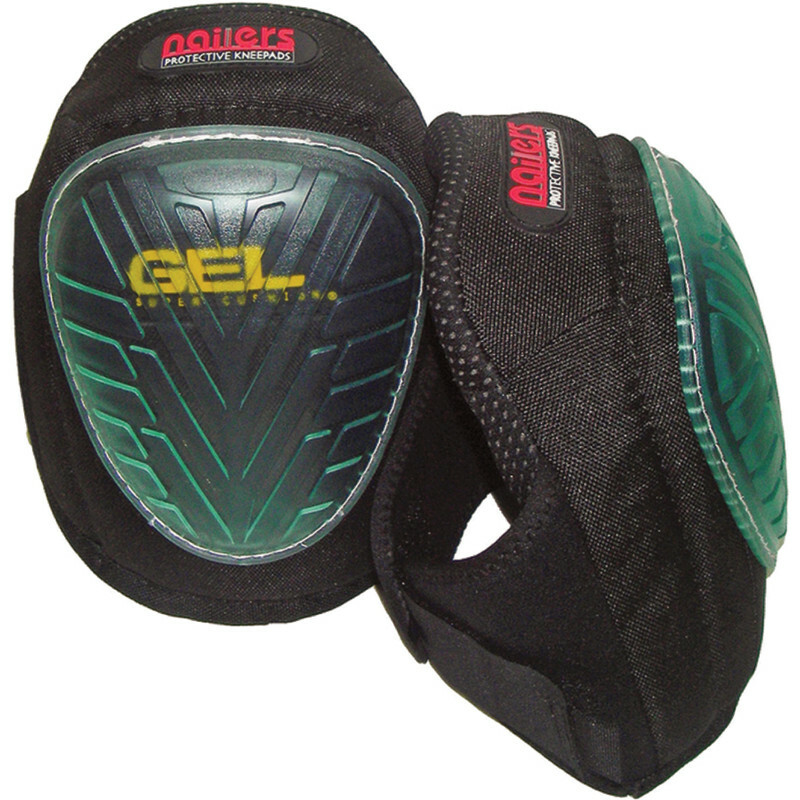 Nailers Gel Filled Swivel Knee Pads (2 Pack) is rated 3.9 out of 5 by 11. Rated 5 out of 5 by Annika from Never be without Knee Pads ! 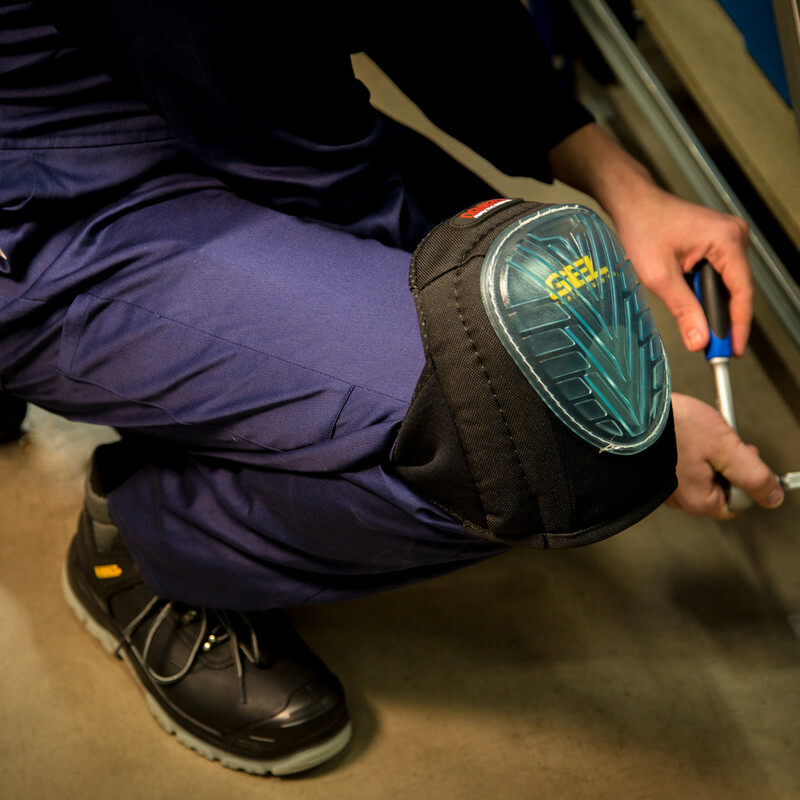 My husband wears these whenever he is working to protect his knees - Can't recommend them highly enough - He would be without them. Rated 5 out of 5 by Zimmy from These really work. I have tried ordinary rubber / foam knee pads and they don't really work. If you really do have knackered or sore knees these gel knee pads will do the job. They are not the cheapest but they work. Rated 4 out of 5 by guynamedguy from Feel good After a neighbour lending me his kneepads, I bought these for a big job planting heather on hard ground. I've only just got them so I haven't worked with them but I confirm that they fit comfortably and they stay in place both kneeling and walking, better that my friend's did! Online ordering was easy and delivery was very prompt. Rated 4 out of 5 by Johnson from If I must Been using these for a while now and have no problems with them, must be on my 4th pair over the years and would not use anything else now because of value for money.